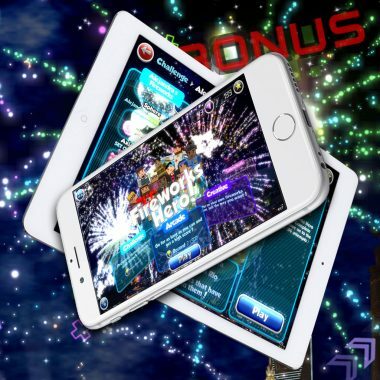 mode of expression, llc – an app + game studio in New York City. bigblueboo's app and game studio. est. 2007. currently in NYC. 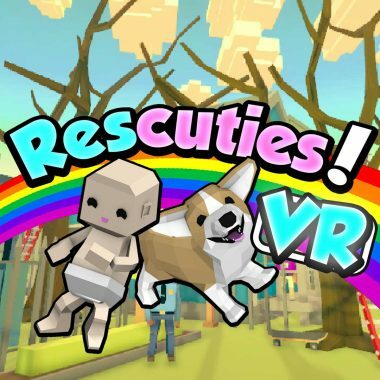 Shock and aww: rescue babies and cute animals from more than ten crisis situations — in VR! 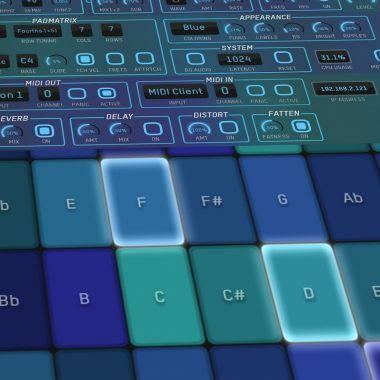 Unique MIDI instrument and sampler/synthesizer featuring continuous pitch control across 10 touches. 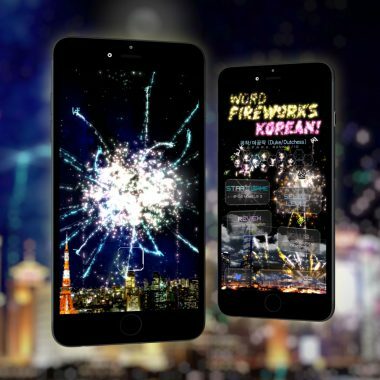 Learn to read and write a new language…with fireworks! 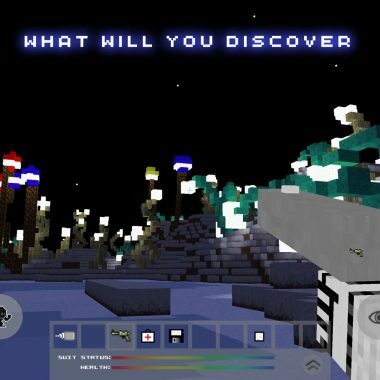 Explore a sci-fi procedural voxel world. Craft your way to safety or build a fantastical base! 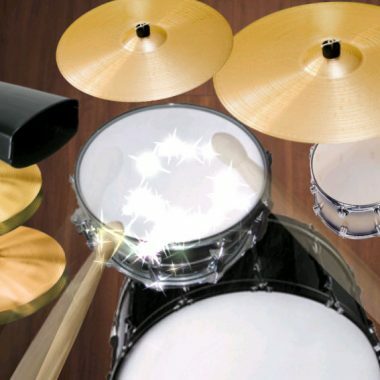 The drumming app with the fastest response, best playability, 15 drum kits, and fully editable drums. Updated for 2017. 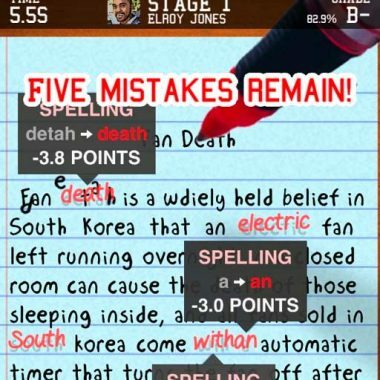 Race against time to find typos and grammar errors–and pay down your student debt! 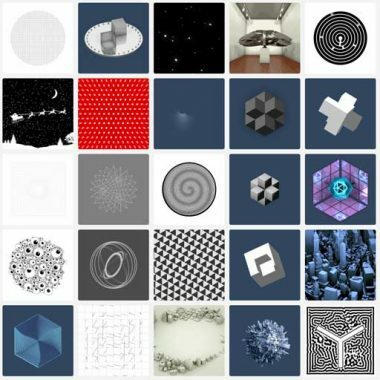 Visual music composition toy. 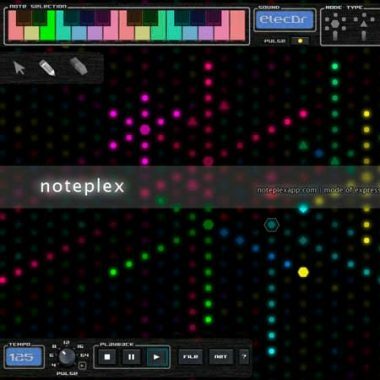 Litebrite meets Ableton!